All the items here are either being worked on are in the pipe line for the future, if there is anything you are interested in or want to know more about then please drop us an email. 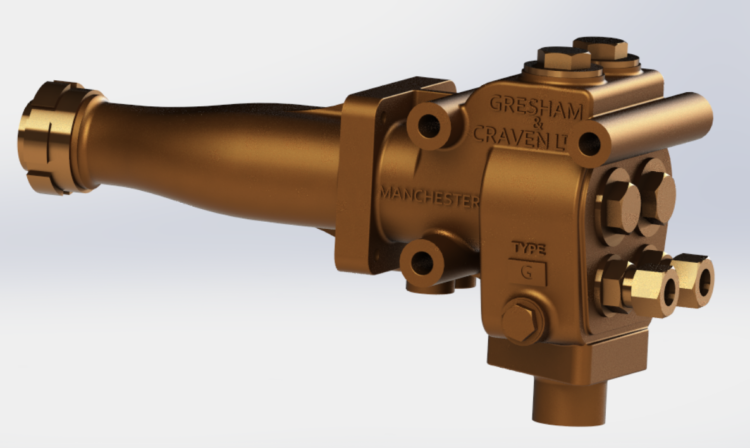 This is the Gresham & Craven SSJ Ejector housing both large and small ejector for the vacuum brakes used on BR Std locos and a very similar variation seen on the SAR locos. These can also be seen on various other locos like the Jinty Tanks. 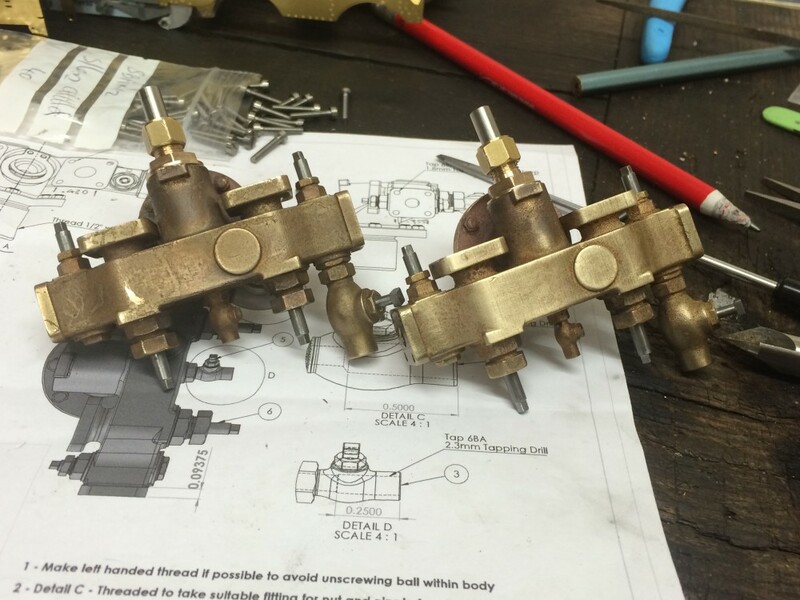 We have had the castings for these done in both gauges and are now working on the cone design and checking our drawings as we go, this will get done in and around other work. So far so good! 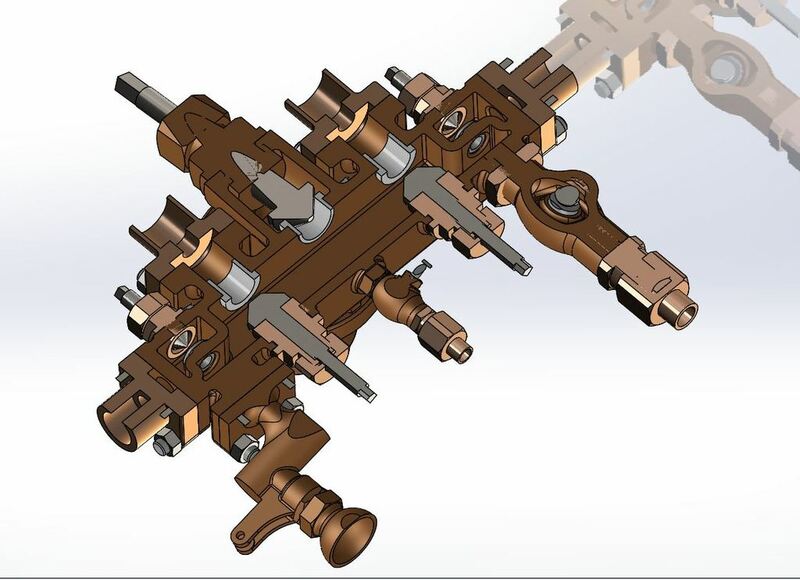 Very similar to the current manifold we offer but this one incorporates working shut off valves for each part of the manifold as per the full size version. 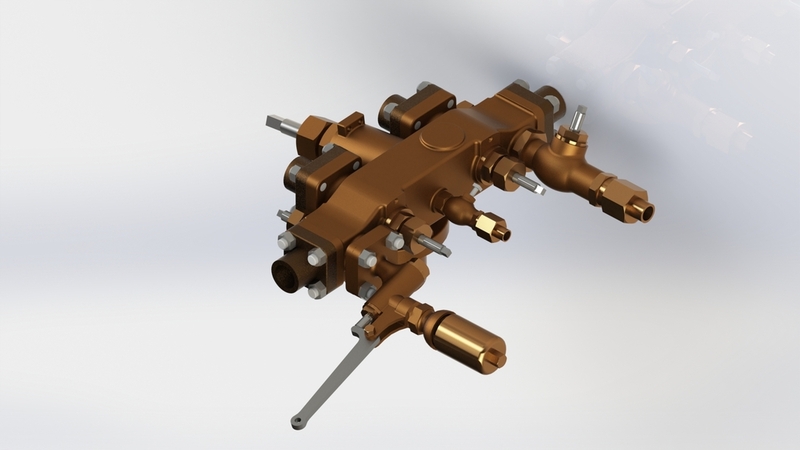 Currently developed for a 5" 9f this model also include the whistle mounted on the manifold which is planned to exhaust a jet of steam and have that realistic look to it. 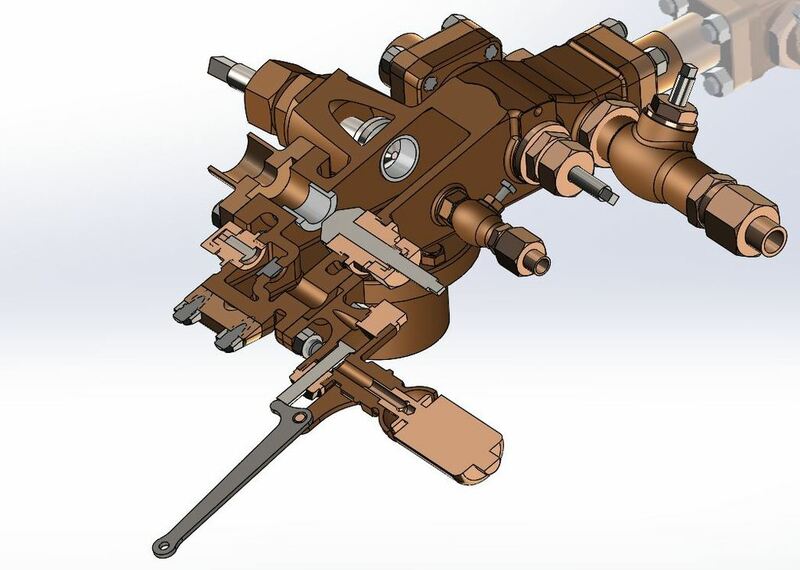 There is a significant amount of work in making one of these with all the extra parts compared to the current version, once a prototype has been made a price will be published.